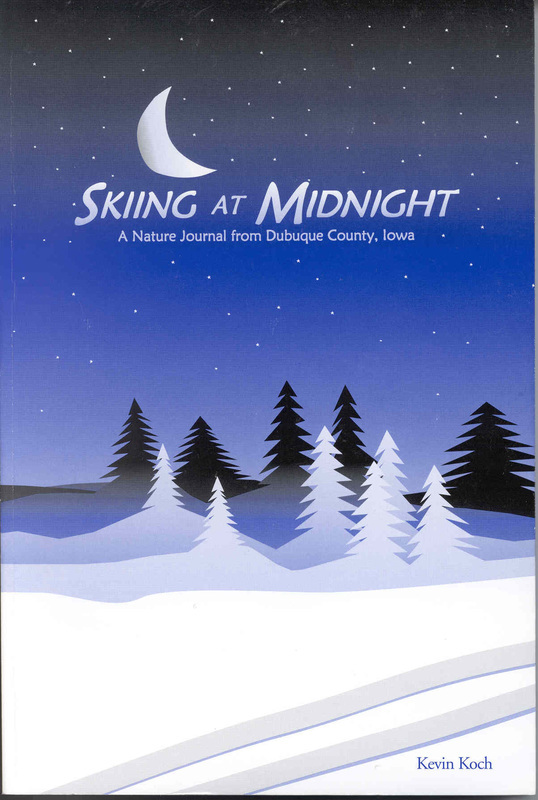 Author’s welcome: For many years, my writing has focused on a sense of place, the intersection of people with the landscape, here in my native Dubuque County, Iowa, as well as more broadly in the Driftless Area, that hilly and rugged region of the Upper Mississippi Valley that was bypassed by the glaciers. In more recent years, I have added a sense of place in Ireland to my writing repertoire, based on time spent teaching and travelling there. Increasingly, my sense of place is tied to my belief that all land is sacred. The landscape is full of stories, from geologic beginnings to early human inhabitants, to cultures thriving and displaced, to contemporary tales of destruction and preservation. It is the writer’s task to awaken the stories from the land.